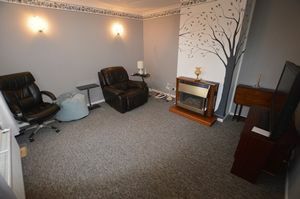 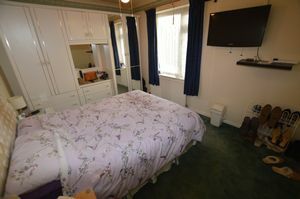 For Sale by Public Auction on Tuesday 21st May 2019 at The Royal Hotel, 1 South Parade, Weston-super-Mare, BS23 1JP at 7.00 pm. 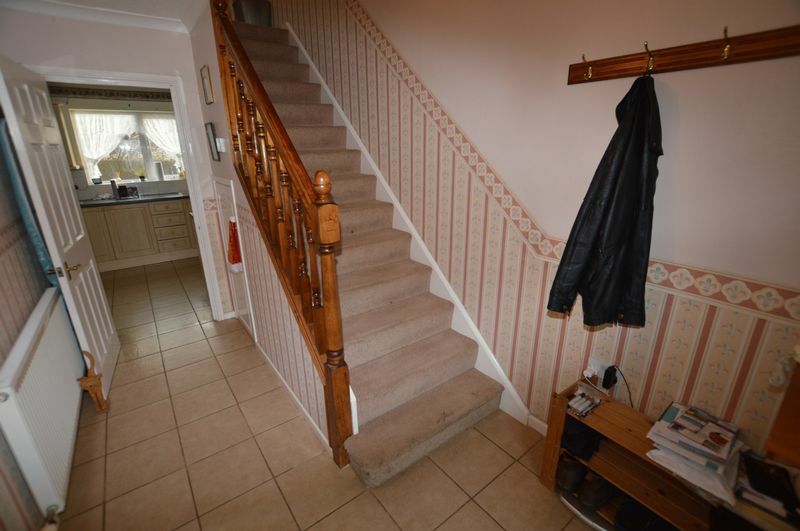 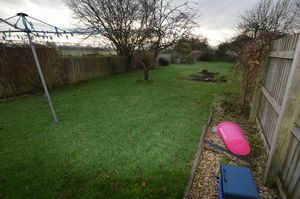 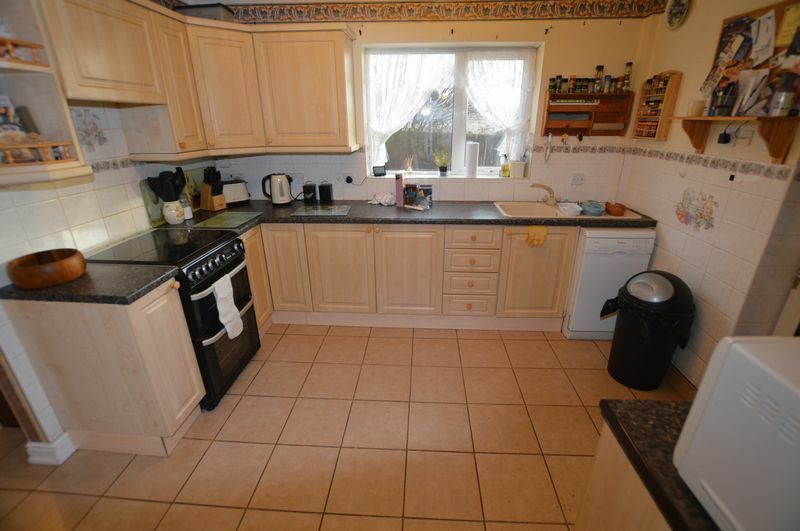 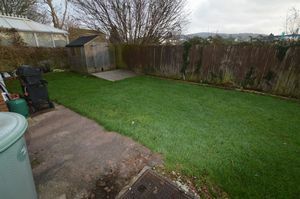 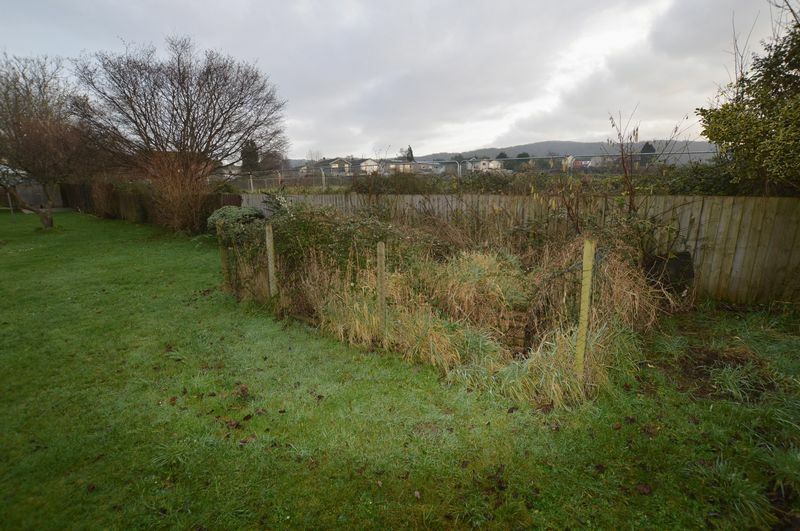 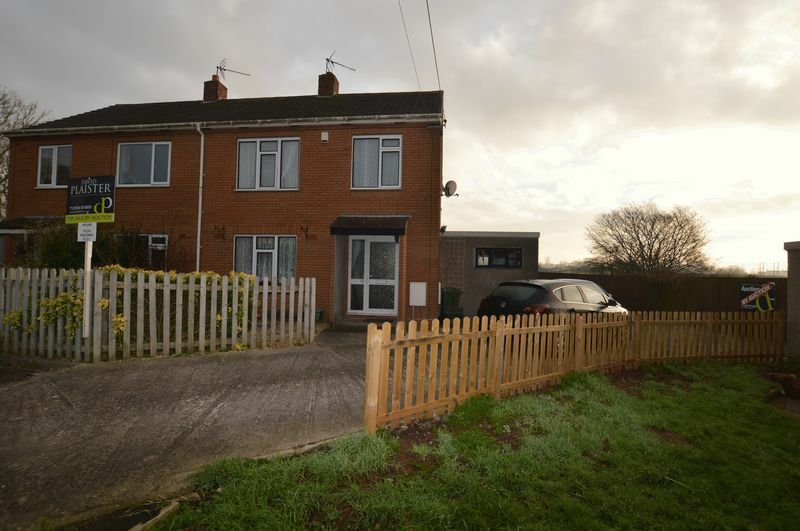 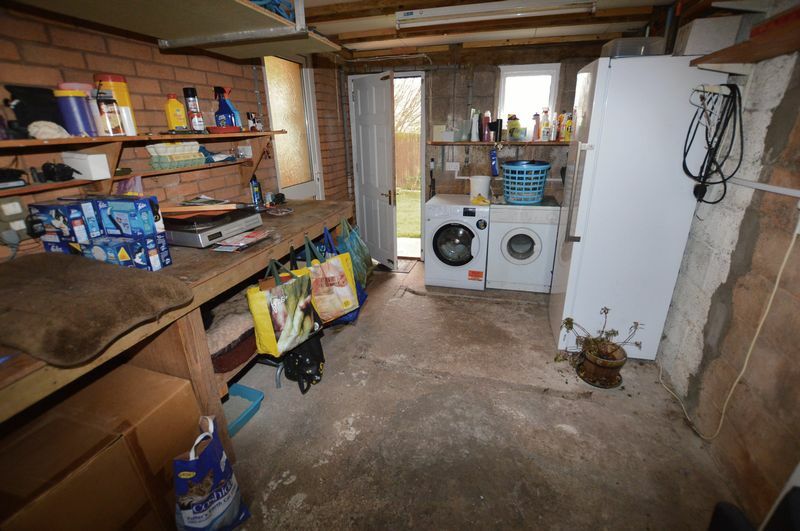 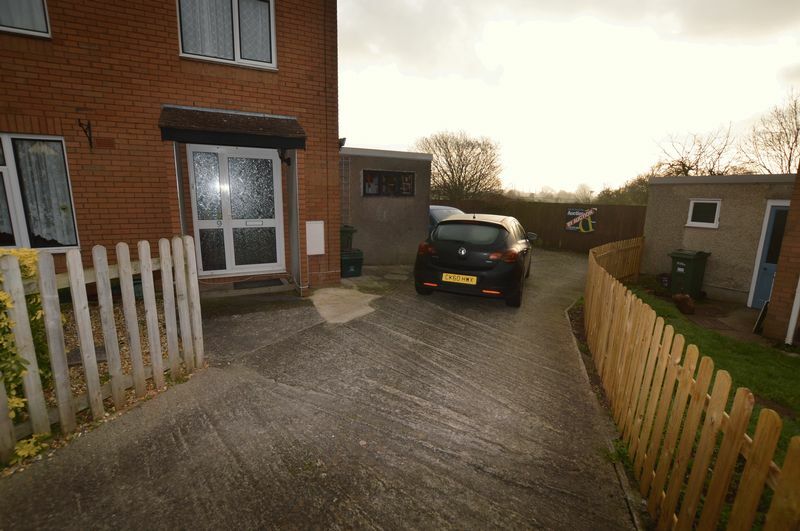 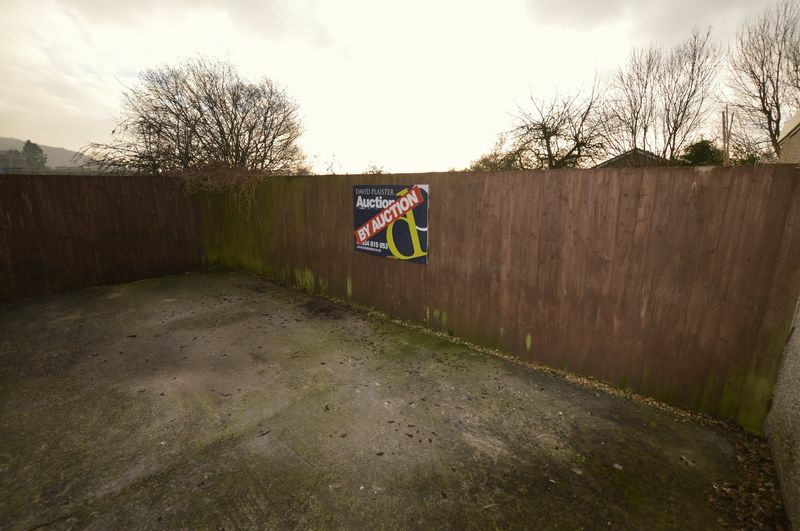 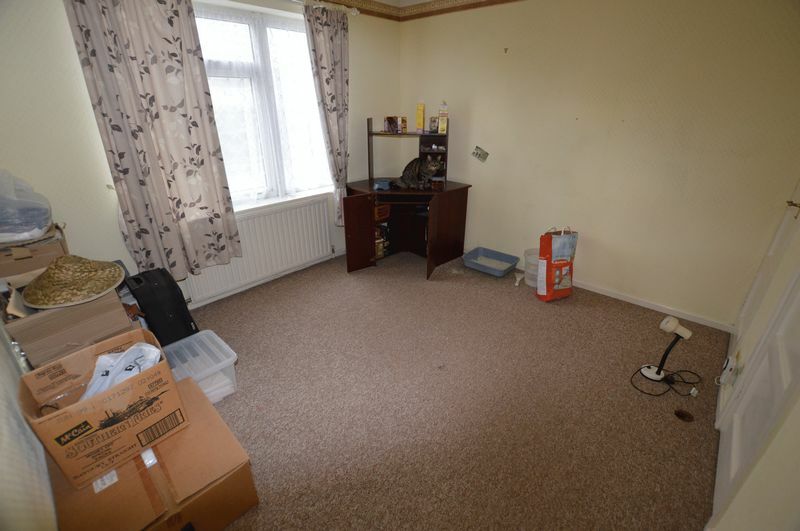 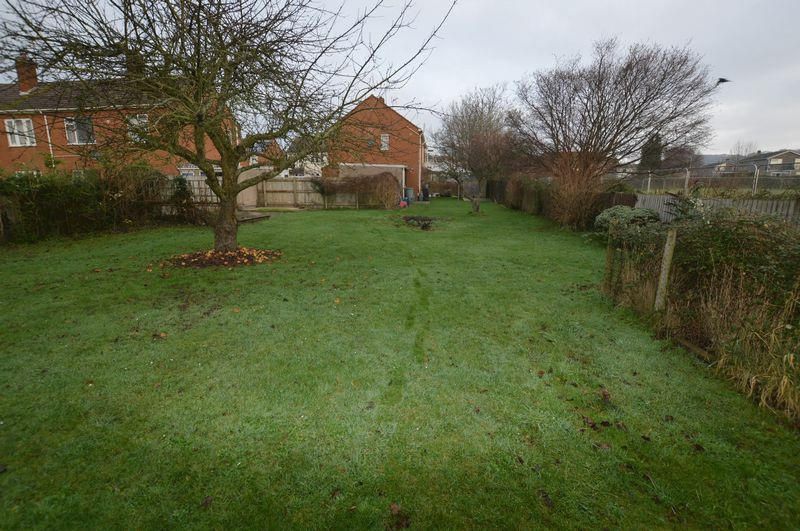 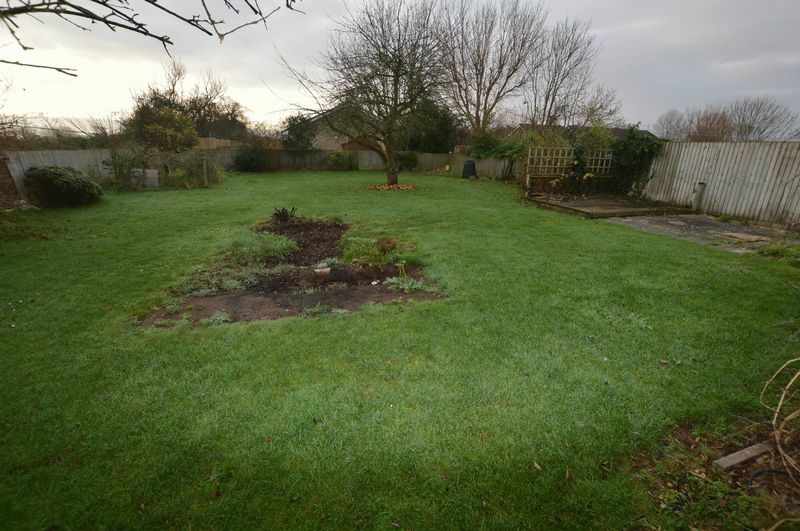 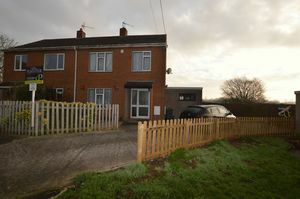 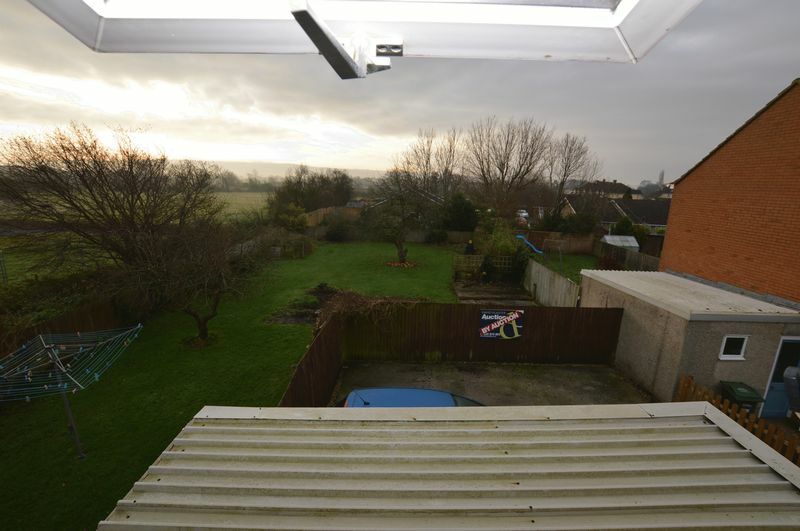 Occupying a generous size plot in a quiet cul-de-sac position, this three bedroom semi-detached home is offered to the market and boasts Planning Permission for a further three bed detached house in the substantial corner plot garden (North Somerset Planning Ref: 17/P/5323/OUT). 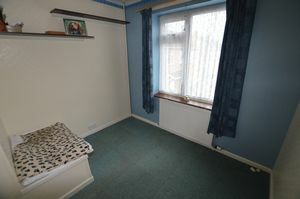 This ex-local authority house has been re-bricked and has the PRC certification as well. 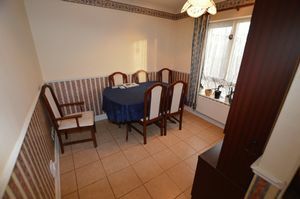 Accommodation comprises; living room, dining room, kitchen, master bedroom, two further bedrooms, bathroom and outbuilding/workshop. 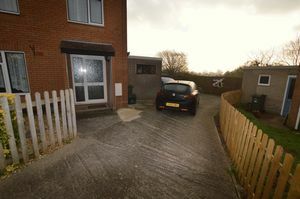 On approach there is a concrete driveway leading to the front door providing off street parking for several vehicles together with an enclosed rear garden laid predominantly to lawn. 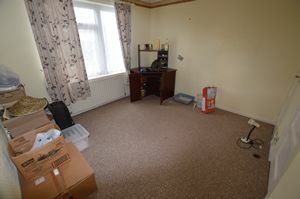 Gas fired central heating and UPVC double glazing are also of great benefit. 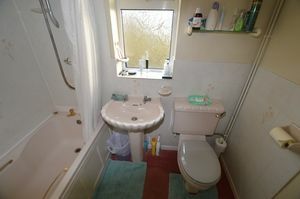 EPC rating C72, Council Tax Band B. 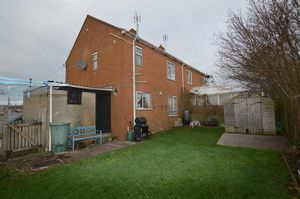 *Guides are provided as an indication of each seller's minimum expectation, they are not necessarily figures which a property will sell for and may change at any time prior to the auction. 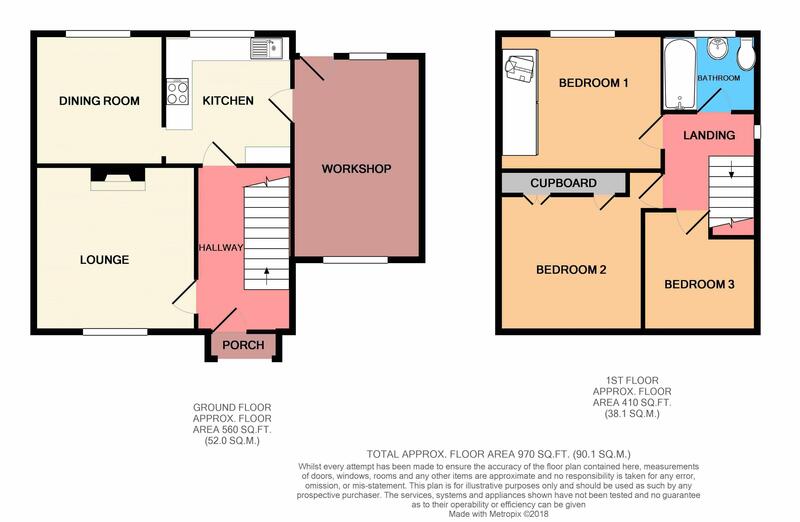 Each property will be offered subject to a Reserve (a figure below which the Auctioneer cannot sell the property during the auction) which we expect will be set within the Guide Range or no more than 10% above a single figure guide.